Today is Columbus Day. 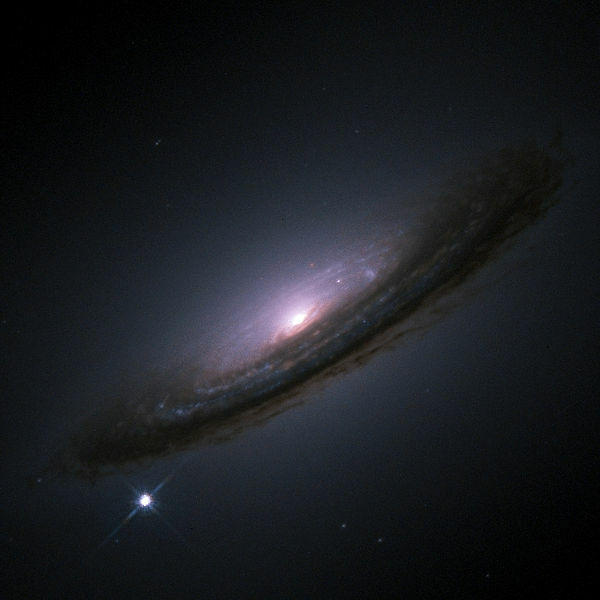 Five hundred and twenty years ago, more or less, events in human history occurred on the cosmic scale of a supernova. A universe transformed. The explosion quickly enveloping not just one hemisphere, but the earth entirely. Rather than finding a new world, the collision Columbus inaugurated had created a new one. This one. It is impossible to overstate what happened to human society, to human culture, in that century or two following Columbus’s ignorant arrival. Genocide and slavery. New concepts of race and new categories of class. A constant revolution of production unleashed and a market made of the world. Ecological transformations measured in decades, in years. New languages, new foods, new religions, new heights and new lows. The birth of global capitalism and of new traditions of dead generations to weigh like nightmares on us, those that are living. We cannot change the past, but we can make the future. And not a distant one, but the one being created right now. At this place, the present, where past and future meet, we make choices. In some senses, the great struggles in the world are struggles not for an imagined world, a utopia, or even a future worthy of living in. But rather to do justice for those who came before us. For our great grandparents who worked as children in mines and mills, for our uncles who died in rich men’s wars, for our aunts who bled to death in back alley abortions, for our ancestors shipped as chattel in hellish holds, for the hair they cut from our heads and the swats that we received for speaking Anishinabe. The new world born in 1492 is deserving of a terrible justice; a death sentence of sorts. We cannot unmake the past, it is fully a part of us and the new world we have a chance to create, if we choose to struggle for it, will be based on its foundations. How could it be otherwise? The death of this empire and of the capitalist system which bore it will not undo the wrong, but it will at least begin to end its perpetuation. And isn’t that the whole point of why Columbus Day revolts so many of us? It is a reminder of the injustice, passed down to us from the past, present and before us. There are a million injustices in the world one could make a case as being rooted in the Conquest. Of the indigenous of Peru and their fight against the voracious bulldozers of mining companies. Of the exploitation, racism and subsequent poverty endemic in reservation and ghetto alike. Of the logic of capitalist accumulation that insatiably razes the very world that sustains us. Of all of these live legacies, yes. But more than that. Columbus and those of his time had no idea of the transformations they were unleashing. No view beyond glorying in the Kingdom of God and/or the Kingdom of Gold and that, maybe, their descendants might carry on their name and their glory. They blindly smashed their way into a New World. The greatest justice we could do to rectify past injustices, to those of the present is the same justice that we might pass down to the future. A world unmade and made consciously, and in common. A world where we do not smash blindly, as the forces of the ‘free’ market, over our earth. A world without empire and without rapine. Only then might we finally execute a long overdue warrant on Columbus and the world, this damned world, he helped onto to the stage of history. We might begin to, on a new basis, meet one another anew on that beach in the Bahamas and to set about to make a world of our own. A world worthy, not of avarice, but of us. All of us. The Rustbelt Radical blogs from the ravaged middle of the post-industrial American Midwest and yearns for the refounding of the Marxist project.